Chris is a data manager with the Energy Resources Science Center-Denver and provides support for internal projects in lifecycle management of data assets. 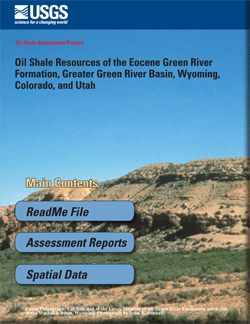 Chris also develops mechanisms for the public to access USGS informaiton resources through internet technologies. Chris received a Bachelor in Science from Colorado State University in 1993, recieving the 'Honor Senior' award from the Forest Science departement. he received a MEng-GIS from University of Colorado-Denver in 2002. 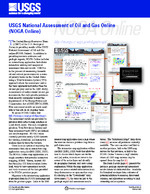 USGS National Assessment of Oil and Gas Online (NOGA Online); 2003; FS; 098-03; Biewick, L. H.
A data management life-cycle; 2001; FS; 163-00; Ferderer, David A.